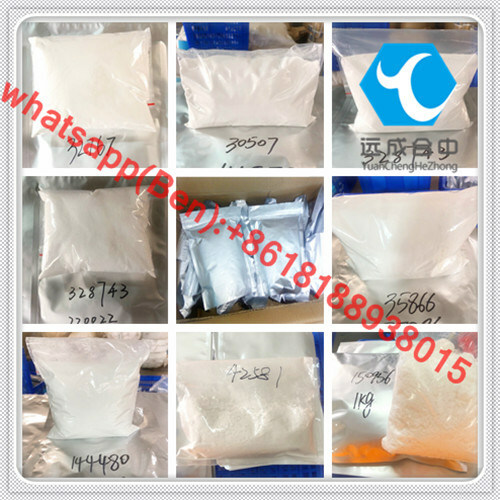 Physicochemical properties: white crystalline or crystalline powder, melting point 168 ~Â 172 Â°C, odorless, slightly bitter taste, soluble in hot water or ethanol, dissolved in acetone, almost insoluble in cold water and petroleum ether. Use: Non-inflammatory antipyretic analgesics, antipyretic effects similar to aspirin, weak analgesic effect, no anti-inflammatory and anti-rheumatic effects, is the best variety of acetanilide drugs. Usage and dosage: 1. 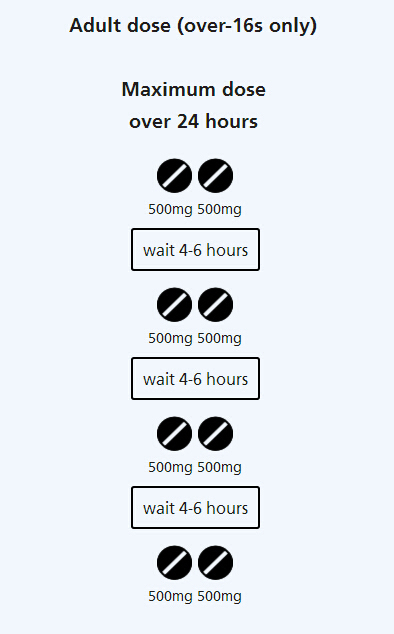 Adult oral dose. Once 0.3-0.6g, once every 4Â hours, or 4Â times aÂ day; the amount on the 1st day should not exceed 2g, the course of treatment for fever is generally not more than 3Â days, and the analgesic should not exceed 10 days. 2. Children used oral dose. According to body weight 10-15mg/kg or body surface area 1.5g/square meter per day, divided service, once every 4-6 hours; children under 12 years old do not exceed 5Â times every 24 hours, treatment does not exceed 5Â days . Paracetamol is aÂ common painkiller used to treat aches and pain. It can also be used to reduce fever (38C and above). It's also available combined with other painkillers and anti-sickness medicines. It's an ingredient in aÂ wide range of cold and flu remedies. it works mainly in the central nervous system (the brain and the spine). Paracetamol is thought to reduce the intensity of pain signals to the brain. It may also prevent the release of substances, called prostaglandins, that increase pain and body temperature. Capacity: Price is for 5ml/bottle, can also provide 5ml, 10ml, 15ml, 20ml, 30ml, 50ml, 500ml, 1L each bottle. 1. The material are Nicotine, PG, VG, and flavor. MOQ, 20 PCS. Can mixture if needed. 2. Electronic Liquids is used to refill your empty electronic cigarettes cartridge. Be suitable for various types of atomizers & cartomizers. Easy to carry and operate. 4. Our electronic liquid can not only meet the international standards of healthy and safety, but also can meet your special need in different flavors. We can produce your special flavors according to custom formulas.